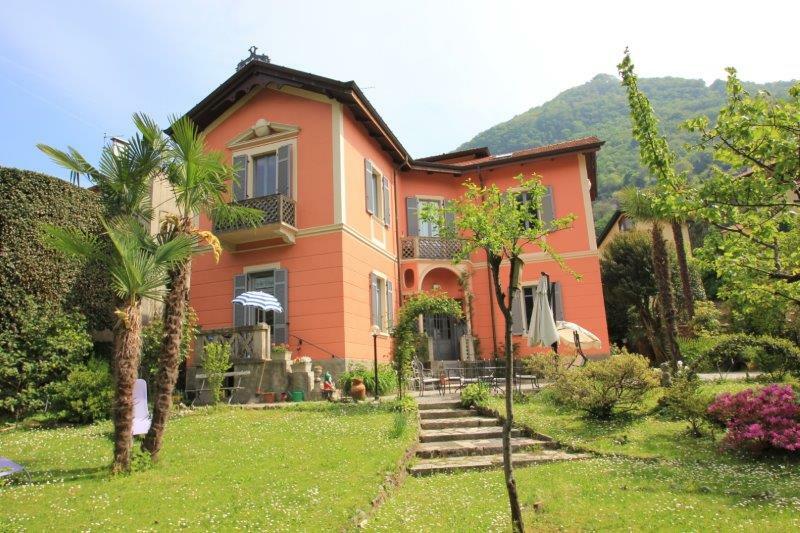 In the pretty lakeside village of Torno just moments from the lake and the village centre we are delighted to offer this Liberty Villa. 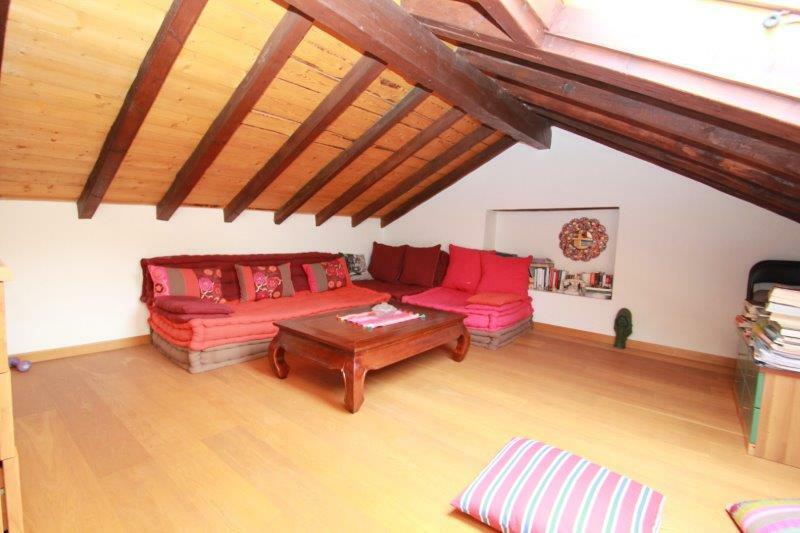 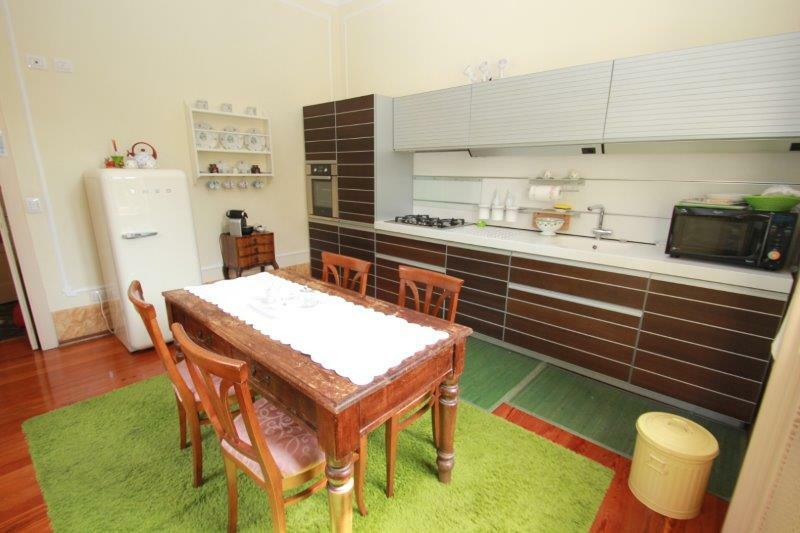 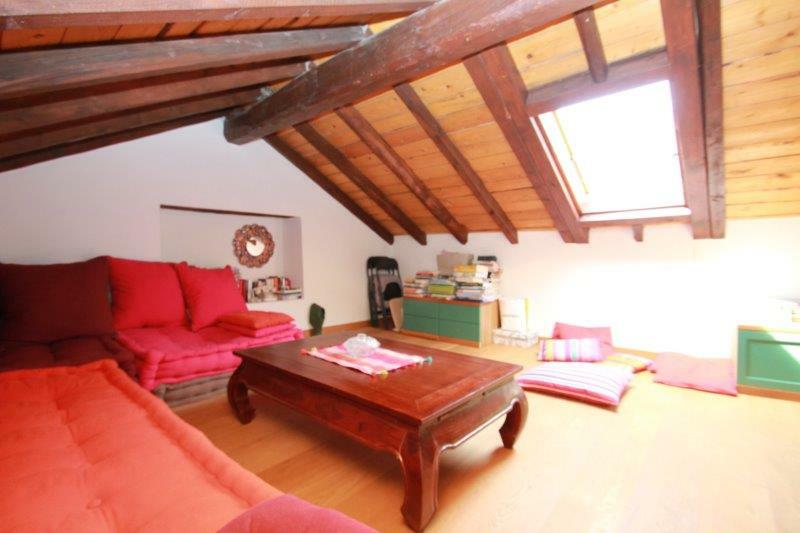 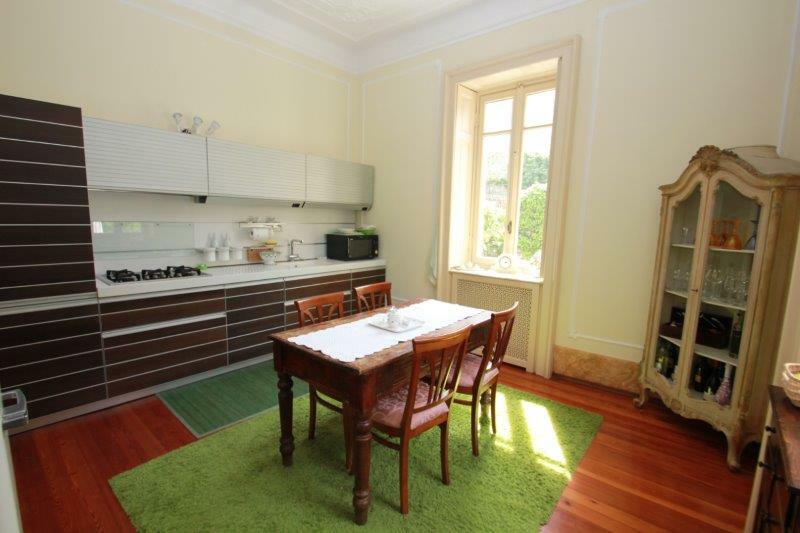 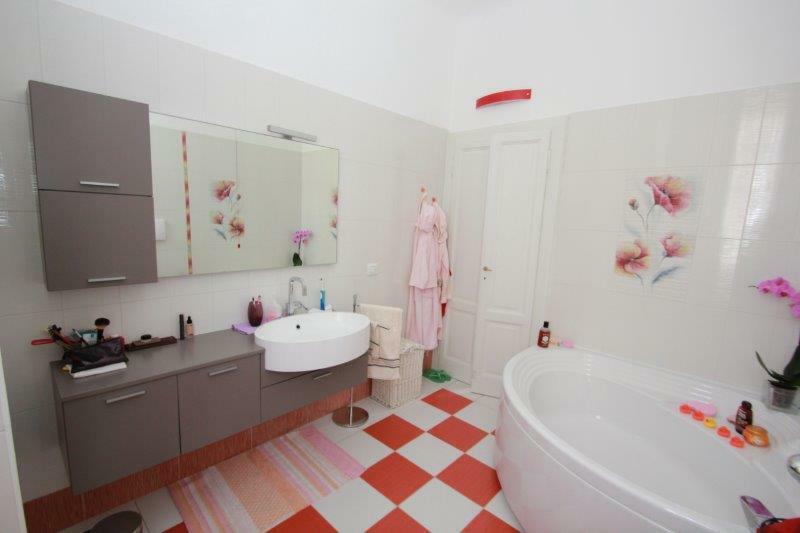 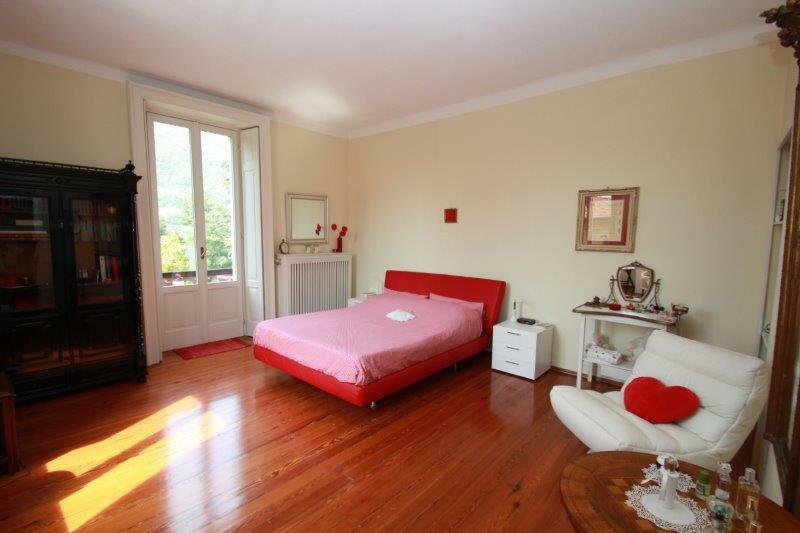 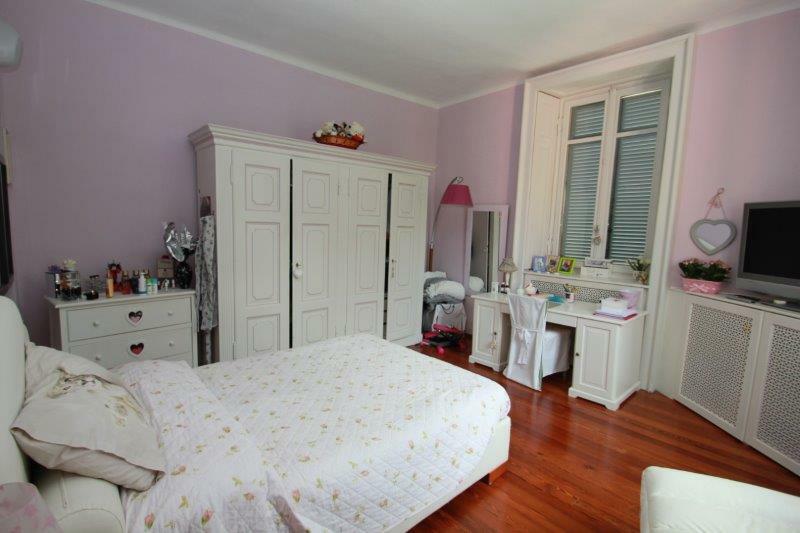 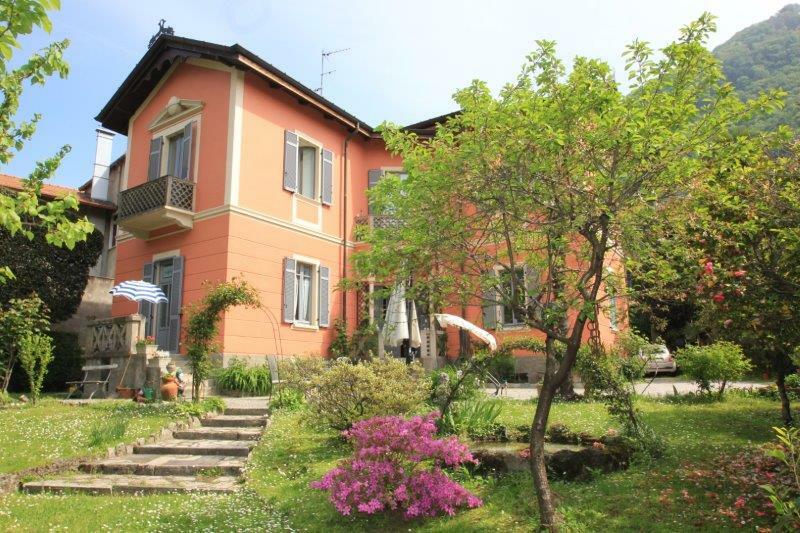 The villa has been carefully maintained in the same family for two generations. 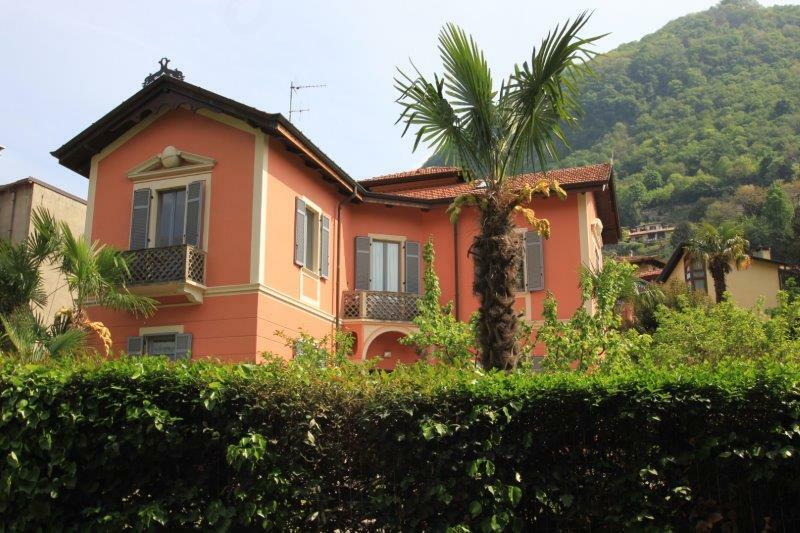 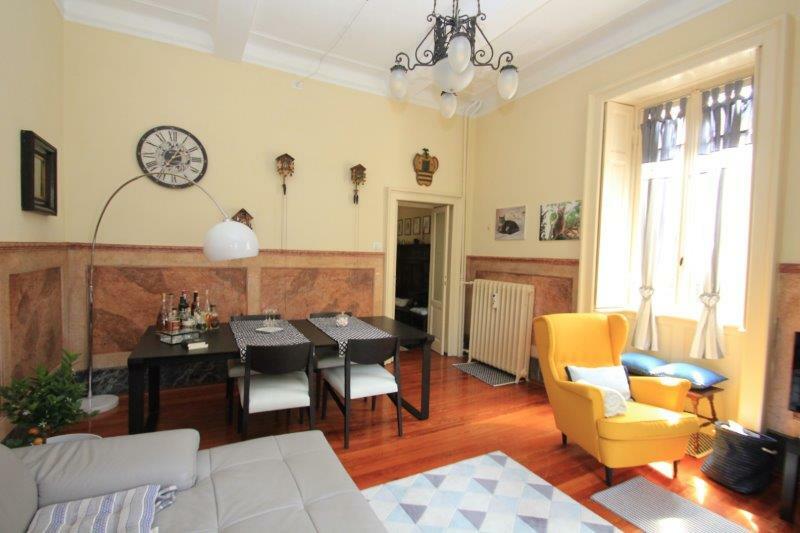 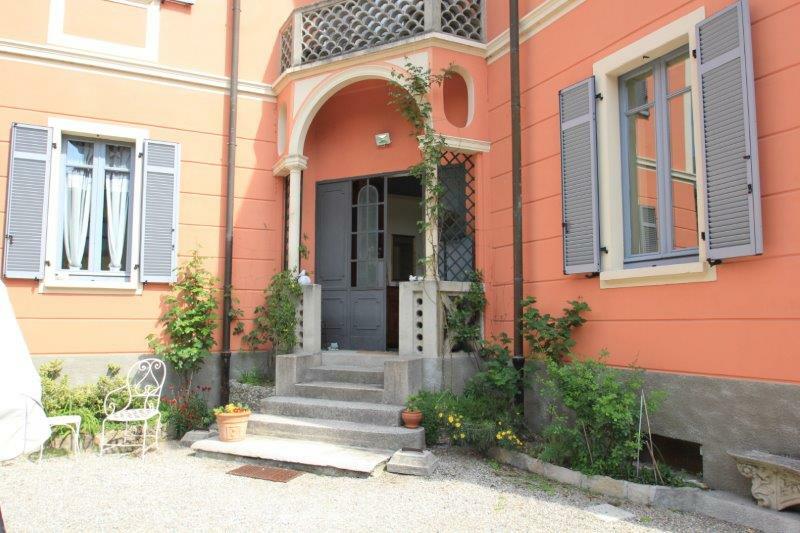 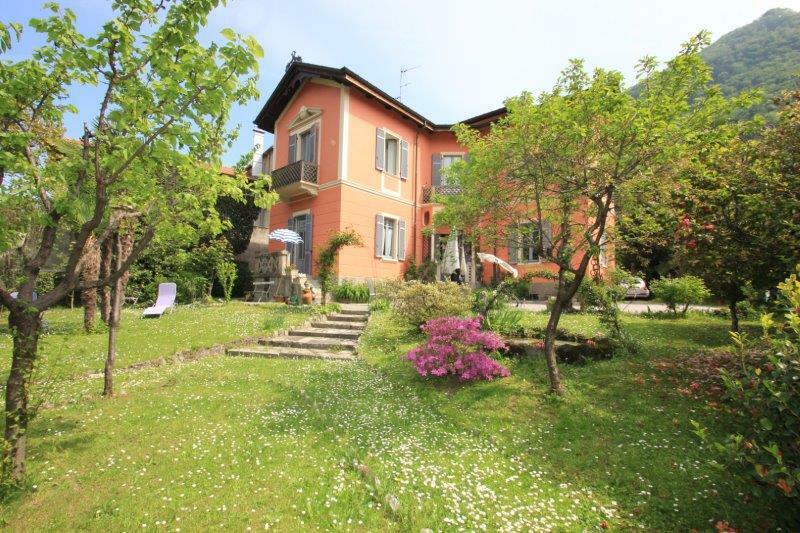 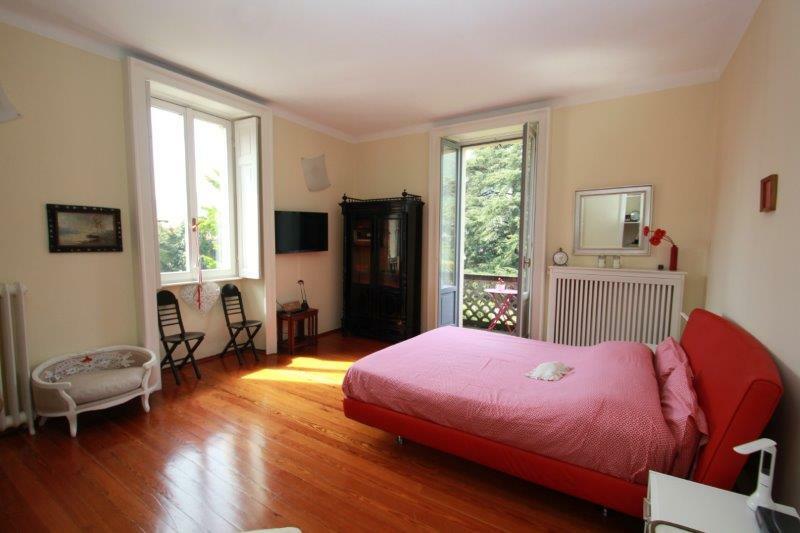 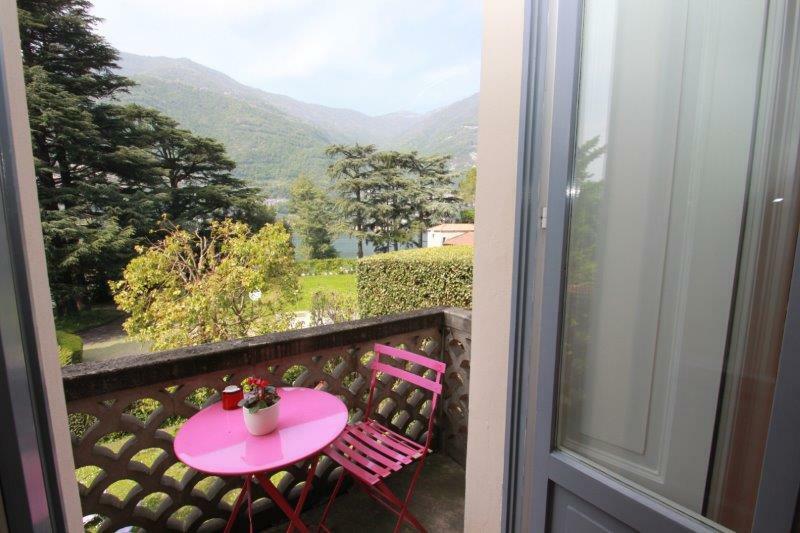 The villa built in the early 1900's sits within a flat grounds of 900sqm and is just a short walk to the lakefront which includes a number of restaurants and a regular ferry service to Como. 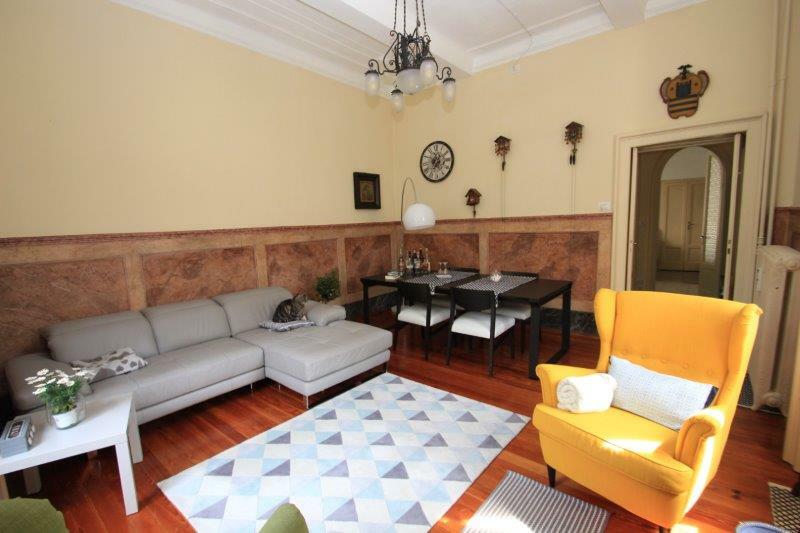 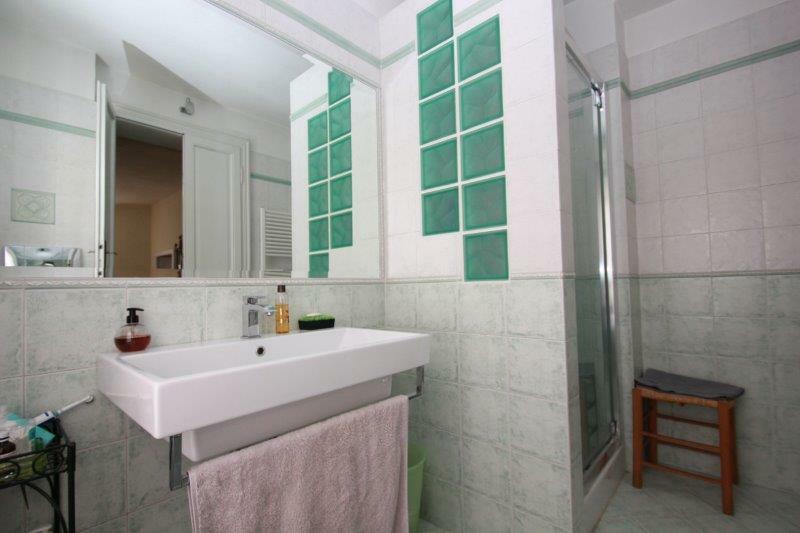 The 300sqm villa has been recently updated but retains a number of original features including the floors and original windows surrounds. 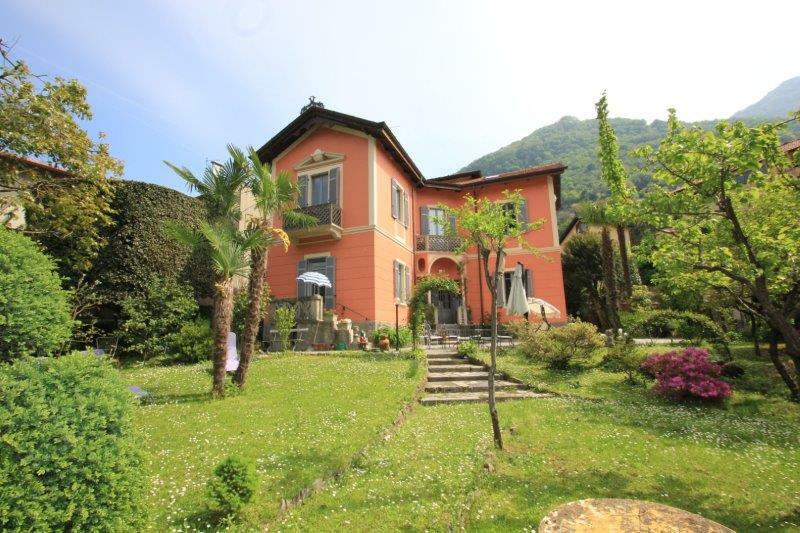 The villa sits in a private a tranquil position with excellent sun orientation and wonderful sunsets.